Head to the Sagamore Social Lounge for a chance to shmooze with racing professionals including breeders, owners, media personalities, handicappers and more. 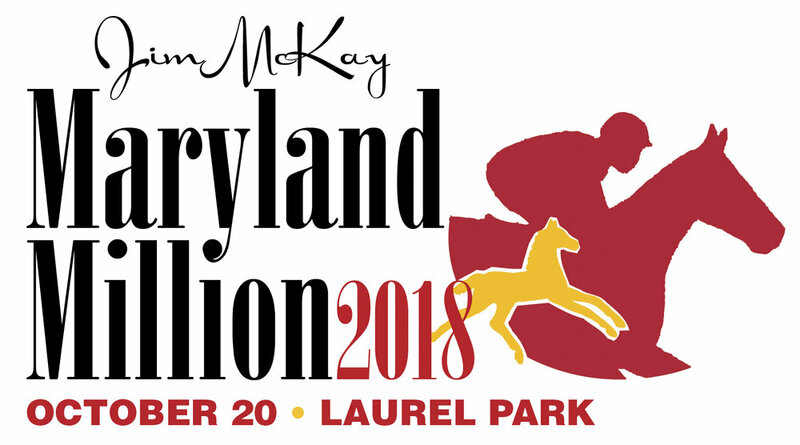 This session is sponsored by the Maryland Horse Breeders' Association. Note: Networking hours in the Sagamore Social Lounge (cash bar) are open to all Equestricon attendees.